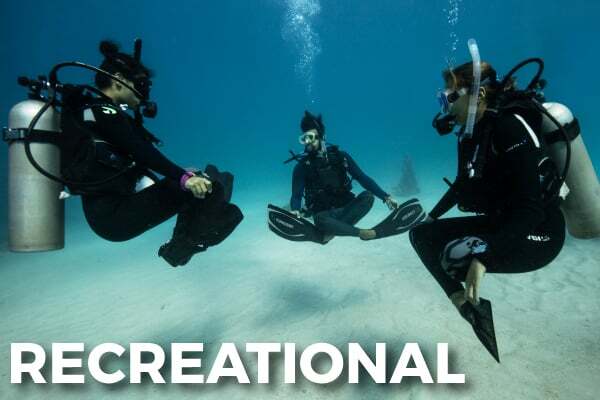 Advance as a PADI Instructor with our Unique Specialty Training and Internship and certification through our ‘Resort Operations Specialty’ program. 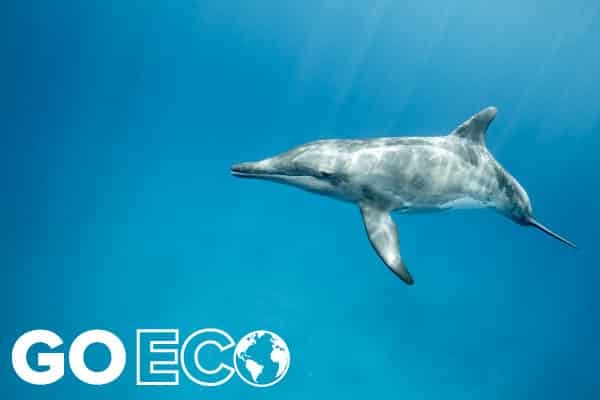 As a PADI Master Scuba Diver Trainer (MSDT) you increase your earnings potential, qualifications, employment prospects, and with our internship will excel as an Instructor, stand out form the crowd and get the guaranteed ‘head start’ to your dive career with our ‘Masters’ in scuba instruction! Give your career a kick-start with the MSDT prep program. After certification as a PADI Scuba Instructor (OWSI) you can enhance your career prospects by becoming a Master Scuba Diver Trainer. Enrolling in PADI Specialty Instructor courses makes you more valuable as an employee (making it easier to find work), gives you more variety in your teaching, and gives you better income opportunities. 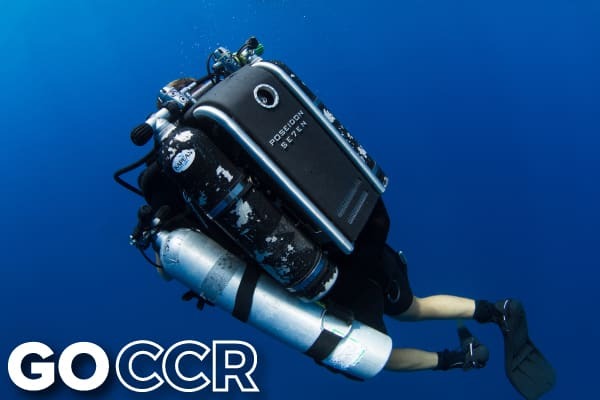 Also, if you take advantage of our incredible MSDT offer, you soon find that you can achieve the higher Instructor rating of ‘Master Scuba Diver Trainer’ and really get a head start! This course can be completed in 1 week and allows you to teach up to 5 specialty courses of you choice immediately. Upon issuing 25 certifications (any areas), you’ll be awarded the rating of the MSDT. 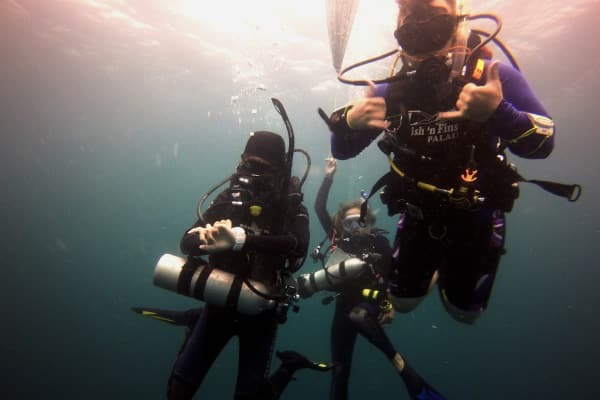 Our MSDT internship also includes additional training and practical experience gain additional experience with air fills/gas blending, boat handling, EVE ‘customer relationship management’ software for dive centers, dive boat handling/docking at our dedicated marina and supervising diving activities. 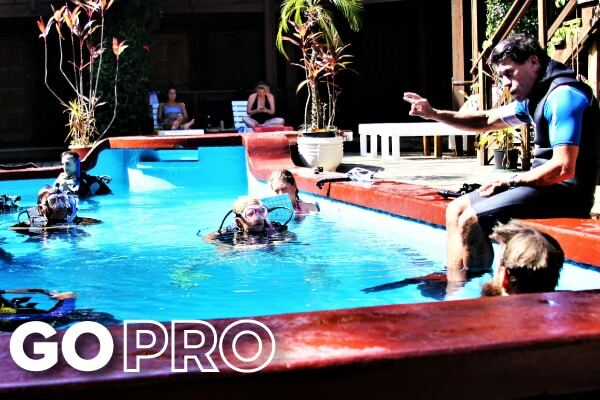 You’ll increase your experience, knowledge and employment opportunities as you’ll also be trained and certified as a PADI Resort Operations Specialist! At Utila Dive Centre you’ll have the opportunity to earn up to 25 certifications (approximately 15-25) you need to reach this rating and you’ll earn a valuable and priceless reference, and certified as a PADI ‘Resort Operations Specialist’ which shows you trained and interned in our world recognized and awarded PADI Career Development Center and dedicated marina and air fill/gas blending station, which is good for life, wherever you travel in the world as an Instructor. There’s no other facility in the Americas that has daily PADI courses or classes scheduled in a way that will allow you to assist on at least 5 PADI courses, from Open Water to Rescue, and gain invaluable real world experience and organizational and logistical skills. 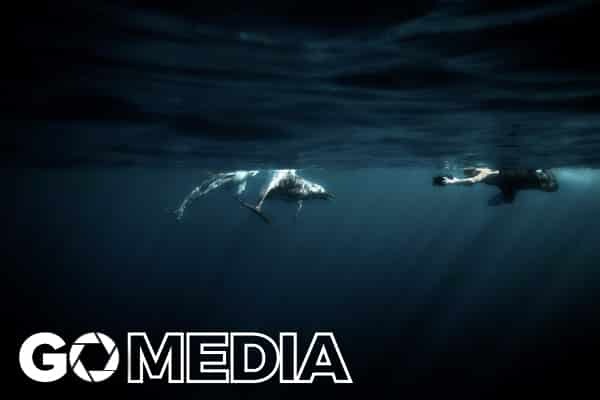 Take advantage of our incredible MSDT offer and soon find that you can achieve the higher Instructor rating of ‘Master Scuba Diver Trainer’ and really get a head start! This course can be completed in 1 week and allows you to teach up to 5 specialty courses of you choice immediately. 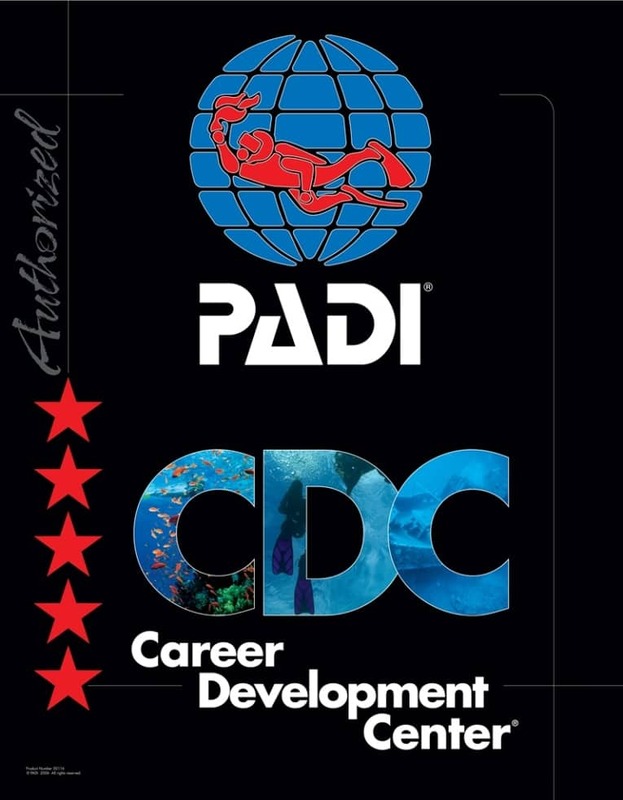 Come join us at the Utila Dive Centre, the only PADI Career Development Center Central America, for the additional skills and knowledge that will make you stand out in today’s dive industry. There’s no other facility in the Americas that has daily PADI courses or classes scheduled in a way that will allow you to assist on at least 5 PADI courses, from Open Water to Rescue, and gain invaluable real world experience and organizational and logistical skills, and certifying you as a PADI Resort Operations Specialist. Take advantage of our incredible MSDT offer and soon find that you can achieve the higher Instructor rating of ‘Master Scuba Diver Trainer’ and really get a head start! This course can be completed in 1 week and allows you to teach up to 5 specialty courses of you choice immediately. 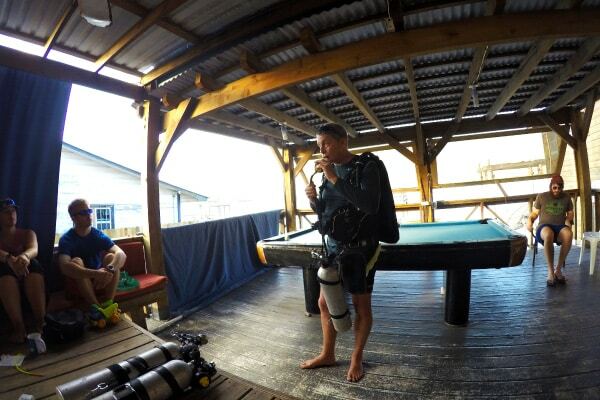 Come join us at the Utila Dive Centre, the only PADI Career Development Center Central America, for the additional skills and knowledge that will make you stand out in today’s dive industry. 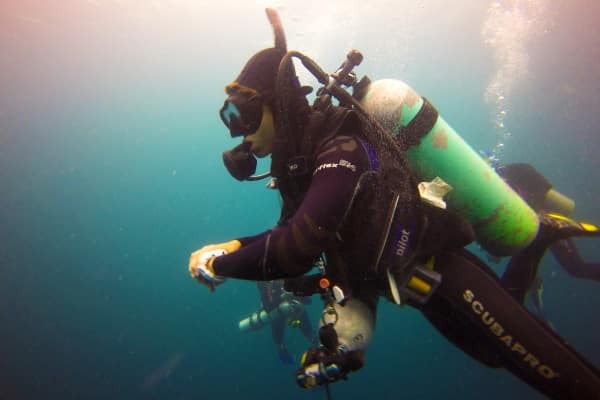 In addition to offering the full range of PADI specialties and the SucbaPro Resort Technicians course, we can also offer training in adaptive teaching techniques for disabled divers with IAHD, boat certifications through ‘International Yacht Training’ and diver safety through the ‘Divers Alert Network’. 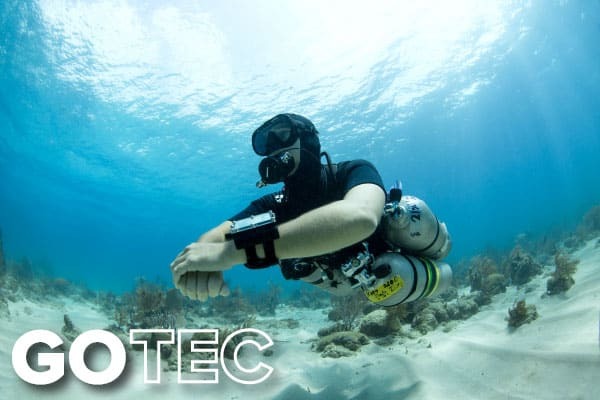 Our team and staff have invested in their own training and courses so that they can provide you the best options to advance your dive career. UDC is the only facility in Central America and the Caribbean that offers both courses. As a PADI Master Scuba Diver Trainer you increase your earnings potential, qualifications, employment prospects, and with our internship and ‘Resort Operations Specialty’ training will excel as an Instructor, stand out form the crowd and get the guaranteed ‘head start’ to your dive career with our ‘Masters’ in scuba instruction! 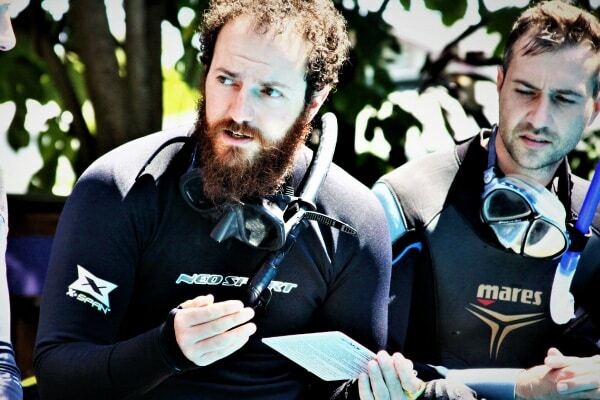 Want to build upon your foundation as a PADI Instructor and join the Instructor Development process?